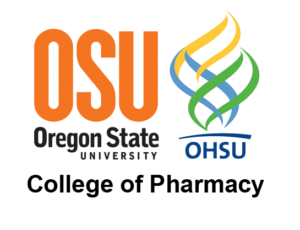 The College of Pharmacy is affiliated with both Oregon State University (OSU) and Oregon Health and Sciences University (OHSU). Project Summary: With opioid overdose deaths rising every year, OSU researchers investigated ways to end the epidemic. During the years analyzed, Oregon Medicaid had a daily dose limit on prescribing opioid painkillers to members. 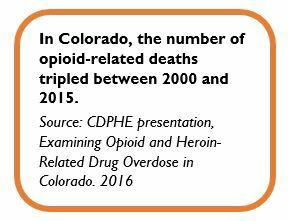 At the time, Colorado did not have a similar policy in place, though there were quantity limits on short-acting and long-acting opioids. Researchers compared opioid prescription and adverse outcome information between the two states to see if there was a correlation between the prescription restriction and opioid abuse. Results of the study indicated that while the prescription restriction did not reduce opioid overdoses, it did reduce the number of opioid prescriptions. 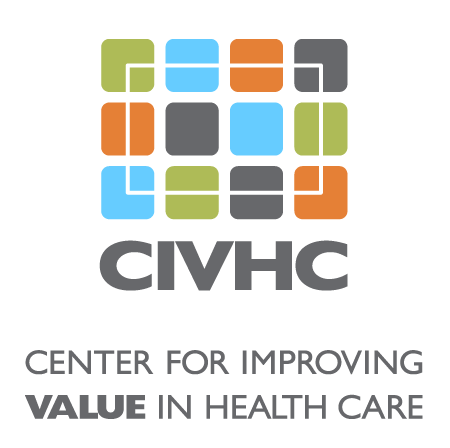 Benefit to Colorado: This study highlighted evidence that could support Health First Colorado (Colorado’s Medicaid Program) investigating whether a dose restriction policy has any effect on the opioid crisis. Information such as this can inform policy designed to make Coloradans healthier.